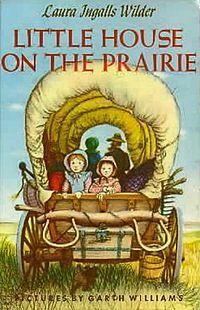 One of my favourite bits of children's literature is the Little House on the Prairies series by Laura Ingalls Wilder. Not only did I read the books as a child, but I also read them to my girls as they were growing up, and we watched the TV series as well. It really brought the pioneers' existence to life. One of my daughters still reads the books from time to time. I especially loved the Christmas stories because they were so different from our over-the-top celebrations. Simple but meaningful! The card I want to share with you today reminds me of Little House on the Prairie. It has that homespun look to it, probably due to the Fan Fair DSP I used in the background. I designed this card to participate in two challenges. Pals Paper Arts Challenge #146, is a colour challenge using Riding Hood Red, Very Vanilla and Crumb Cake - a very homespun combination in my mind. Then, the Paper Players Challenge #119 is a lovely sketch, and the two just work so nicely together. I used the Water Colour Winter stamp set for the main image, but chose to go with crumb cake instead of the red which was too dominant already. The colour was added with a little splash of Cherry Cobbler Dazzling Details. The horizontal panel was embossed with one of the Delicate Designs embossing folders and trimmed with 1/8" Taffeta Ribbon in Real Red. The Very Vanilla panel backing it was punched with the Scallop Trim Border punch. The vertical flag was scored with the Simply Scored Scoring Tool and sponged with some Crumb Cake ink to bring out the ridges it formed. I'm quite pleased with the design and hope that the special people that I want to thank with this card will be pleased as well! 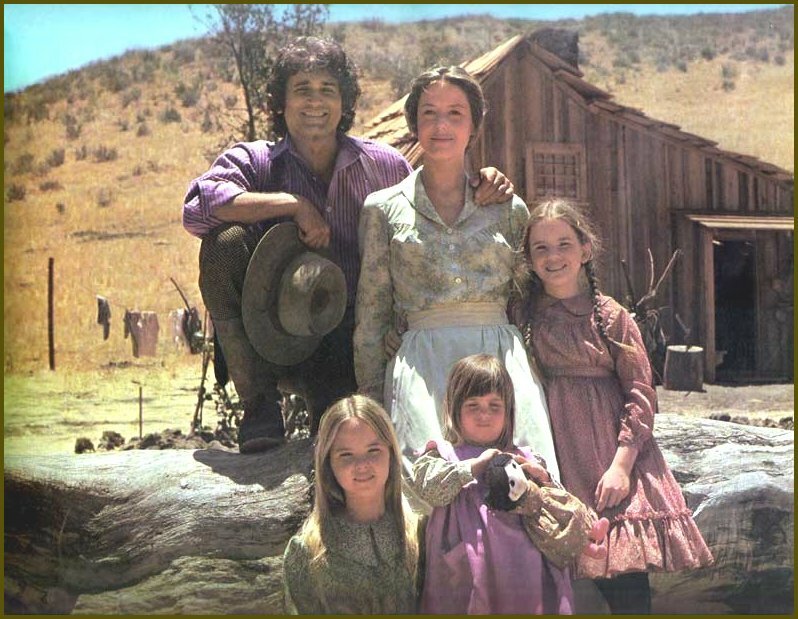 Did you ever read the Little House on the Prairie Series or watch the television show? 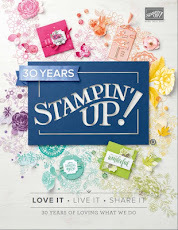 Does this card make you think of homespun? Let me know what you think. I love to read your comments as they help me to get to know you better! I feel like I'm communicating with real people and not just nebulous ether waves! And if you like what you read, won't you join my site? Excited to hear from all of you! I love Little House too! 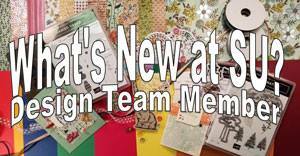 Your card is definitely reminiscent of those day, such a gorgeous vintage feel. I love the scored flag, great touch. Fan Fair was perfect for your card! Very pretty card Heather! 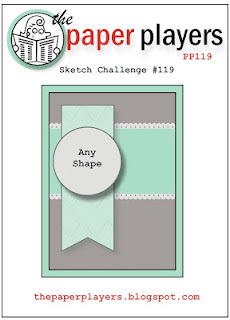 The framelits worked perfect for the sketch challenge and I love the colours you used. 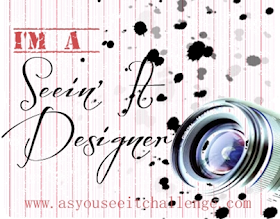 Thanks for stopping by my blog and have a great day. You did a fantastic job! I am a huge fan of Laura Ingalls Wilder too - books and tv show! The DSP is perfect for that pioneer look. Thanks for playing with The Paper Players this week! Oh yes, definitely watch the show and read the books over and over again!! 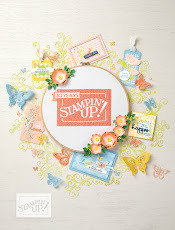 Love your vintage card and the soft patterns are so perfect for the homespun look. Thank you for joining us at The Paper Players! I am a huge Little House fan! Your card is really pretty- great, soft colors. Another gorgeous card Heather. 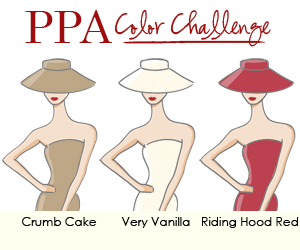 I love the names of the colours and especially like the shade of Riding Hood Red. 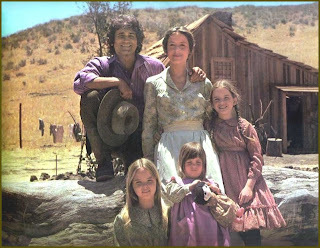 I watched Little House as a child. I actually envied their long dresses and the lovely patterns on the fabrics. I grew up in the tropics so could never wear anything like that. It was just too hot. And you would know!!! 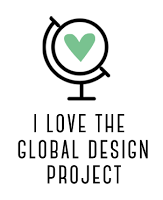 Thanks for the lovely comment, Rebecca, and for hosting your workshop! Hope you had fun!